Ukrainian Orthodox Church of the USA - Souper Bowl Sunday 2015 is FEBRUARY 1, 2015! 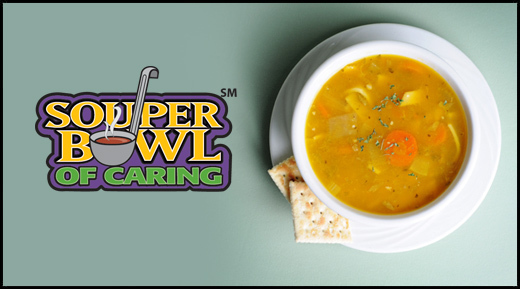 Souper Bowl Sunday 2015 is FEBRUARY 1, 2015! It's easy! Your parish youth can collect donations on or near February 1, 2015 and direct the collected donations to UOL in order to benefit the ministry of St. Andrew Society of our Holy Church – benefitting the elderly and soup kitchens in Ukraine. Read the Flyer here! On Sunday, February 1st, numerous people across the country will gather to enjoy Super Bowl Sunday. We are truly so fortunate to enjoy God’s blessings; this is the perfect opportunity to remember and to share with the less fortunate. 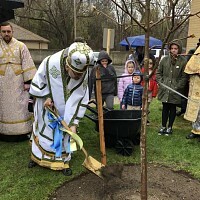 Again this year, the Ukrainian Orthodox League requests that all UOL Chapters take a collection, and/or host a fundraising meal to support Saint Andrew’s Society’s Soup Kitchens in Ukraine. 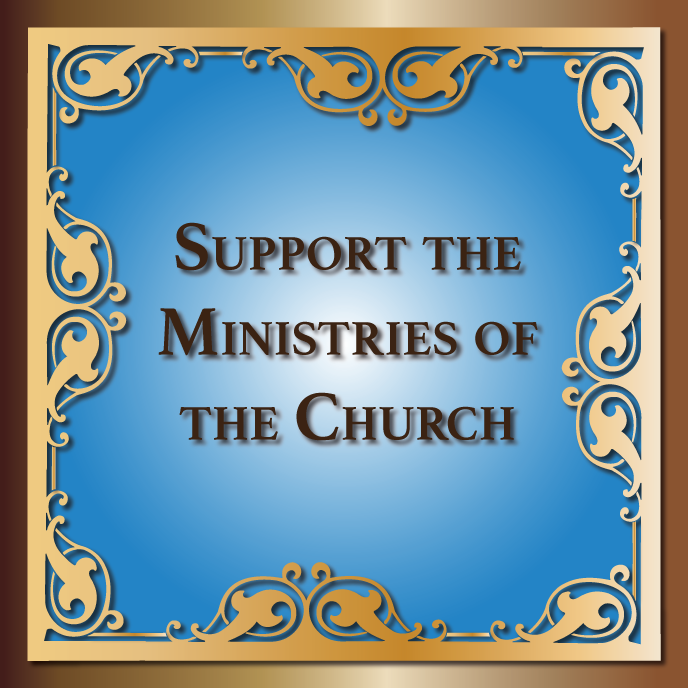 With the blessing of your pastor and in cooperation with the parish administration, we request you distribute the brochures, sharing them with the faithful. February 12, 2015 - St. Sophia Seminary Chapel Feast Day!